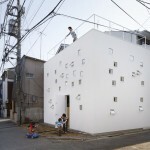 Sou Fujimoto Architects designed a building with four living units in Tokyo, Japan. 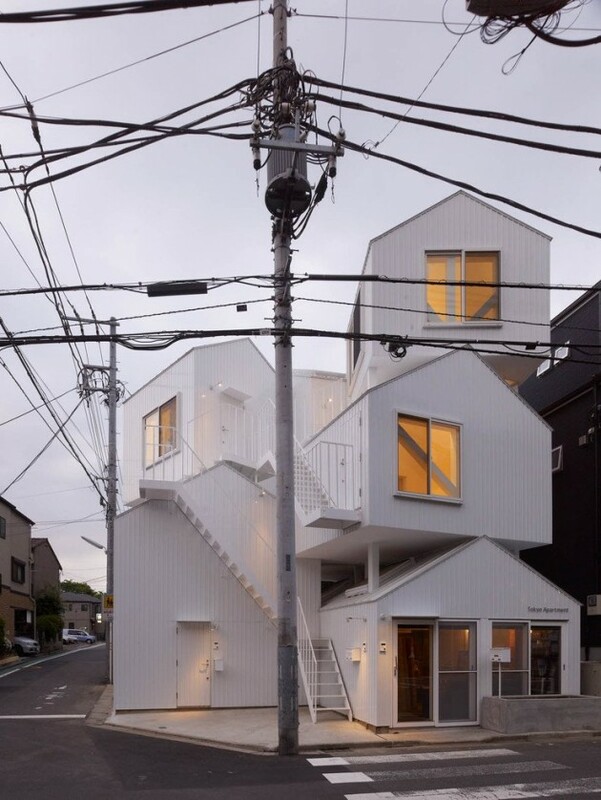 Collective housing built in the residential section of the center of Tokyo. 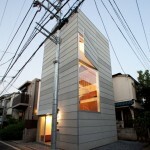 It consists of four dwelling units including owner’s dwelling unit. 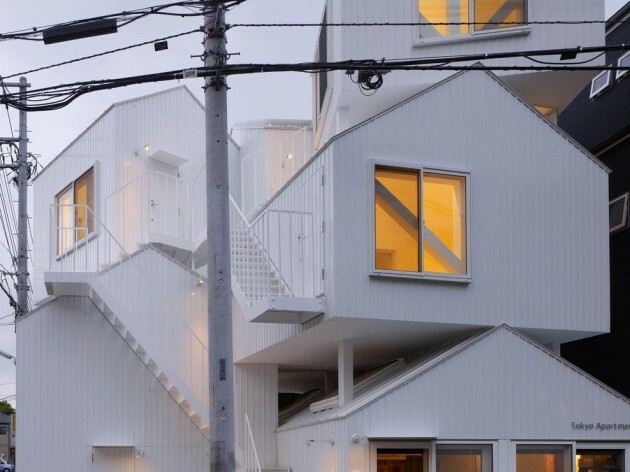 Each dwelling unit is made with two or three independent rooms of prototypical “house” shapes. 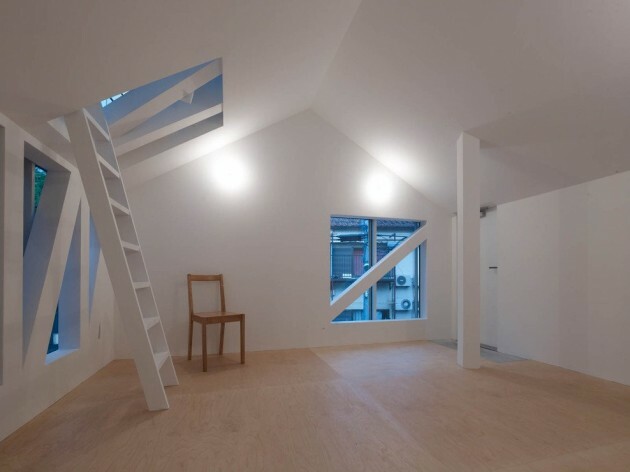 And the two rooms exist, separated like combination of the room of the first floor, and the room of the third floor and they are connected by outside stairs. That is, it can be said that each dwelling unit is realized by experience of two rooms and the city when passing along outside stairs. 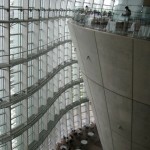 When you go up outside stairs, you will have experience that it is a wonder climbing a big mountain such as a city. It seems that you have your own house in the foot and summit of a mountain, respectively. And by the act which rises and gets down the mountain, mountain = the whole city will be experienced as its own house. 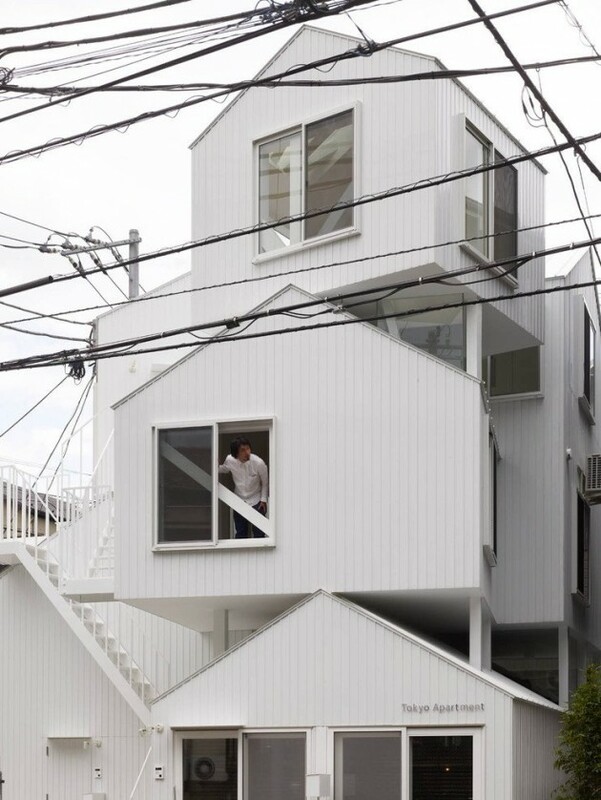 This collective housing is the miniature of Tokyo. “Tokyo which never exists” is made into a form. I meant making an infinite rich place which is crowded and disorderly.